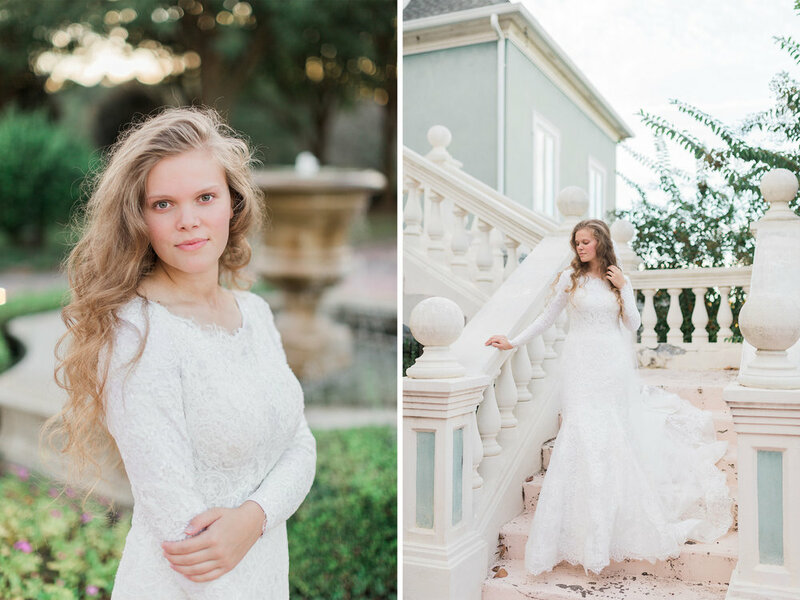 Every single aspect of Anna and Caleb’s wedding this weekend was stunningly beautiful. 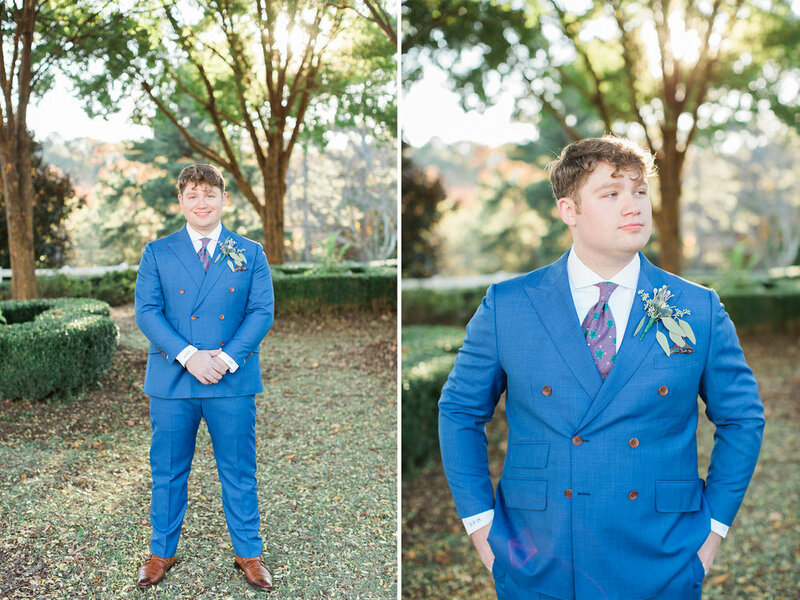 From the upscale backyard ceremony, to the remarkably classy reception at the Venetian Room in downtown Atlanta, there were so many perfectly thought-out details and moments that we felt like we didn’t stop snapping the whole day! I think my favorite part was seeing Caleb’s face not once, but TWICE, be covered in surprise and emotion as his new bride sang love songs to him in front of all of their guests. What a beautiful love story these two have begun. I can’t wait to go work through the rest of your images, Mr. & Mrs. Clack, but here’s your preview for now!